Getting paid to play sport in Australia may seem like a far-fetched dream, but it could soon be a reality for one Canadian woman. 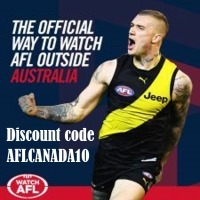 AFL Canada has teamed up with CrossCoders to give top female athletes – of all sporting backgrounds – the once in a lifetime opportunity to become a professional athlete in AFL Women’s – the premier female Australian rules football league. The program comes with the backing of the Western Bulldogs AFLW and the club’s hierarchy – from CEO Ameet Bains to Head Coach of the AFLW side Paul Groves. 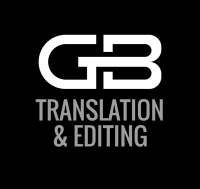 Over the next couple of weeks, the CrossCoders team will embark on a journey to find elite female athletes from around the world. 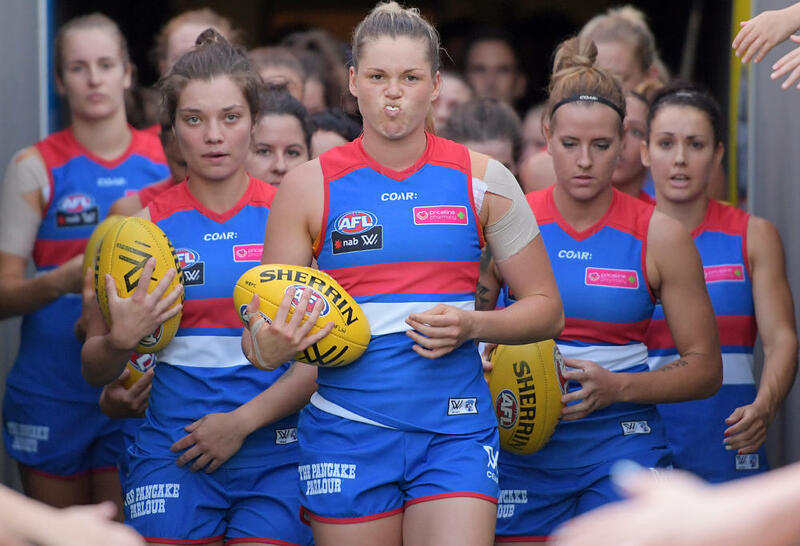 From an estimated 10-15 athletes at an AFLW International Rookie Camp, the aim will be to narrow this down to one rookie to form part of the Western Bulldogs AFLW squad for 2019. CrossCoders founder Jason Hill said he was delighted women across Canada would have the opportunity to join the professional game in Australia. “It is a passion of mine to see more women from around the globe have the option to play the sport professionally and also to spread the wonderful game of Australian rules football to the world,” he said. Over the next couple of months, CrossCoders will be looking for applications for the program to be invited out to Melbourne, Australia, to be put through their paces by Western Bulldogs premiership-winning coach Paul Groves. 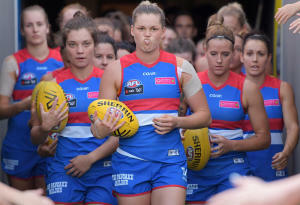 AFL Canada Women's Player Representative Tricia Rolfe said while having Australian rules football experience would be advantageous, it wasn’t a deal-breaker. “Aussie Rules has so many elements of other sports that any athlete will benefit from their different background,” Rolfe said. 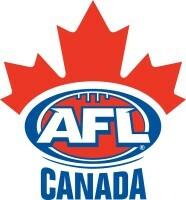 Canada has traditionally been a stronghold of women’s Australian rules football with clubs stretching from British Columbia to Quebec. The national side – the Northern Lights – have never finished outside the top two of the International Cup. “There’s no reason a Canadian woman couldn’t win the spot on the Bulldogs’ list,” Rolfe said. 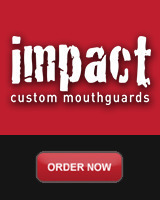 Email social@aflcanada.com for more information.